Ski slopes in Colorado and other parts of the West were slow to turn white this now-departed winter. That’s not terribly unusual. For nearly all of the modern resort era, ski hill bosses have periodically summoned Native Americans to speak to the higher powers. Ski areas can announce opening dates months in advance, but weather keeps its own schedule. 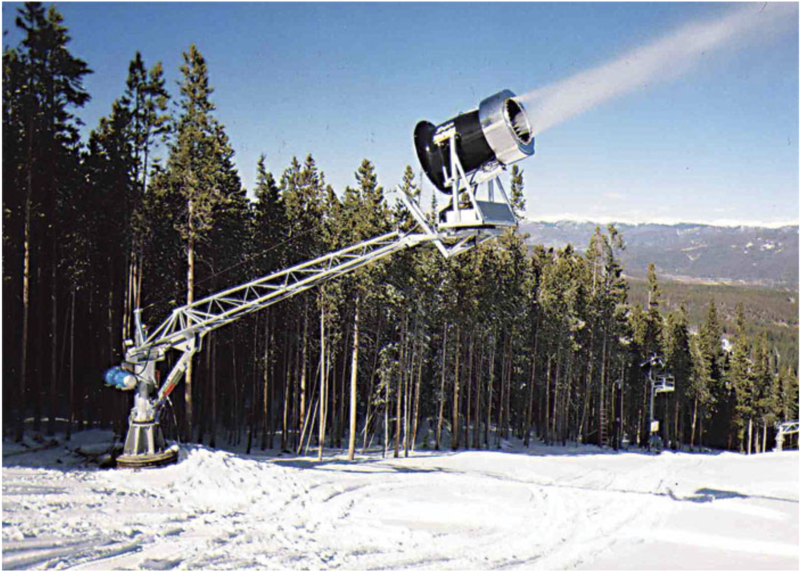 Snowmaking can overcome that varied natural schedule. But even snowmaking failed the Aspen Skiing Co. and many other ski areas in Colorado and elsewhere early in the past season. It was just too warm. Snowmaking begins at temperatures of 26 degrees F. or less, but the machines can really crank at temperatures of 10 degrees Fahrenheit, observes Victor Gerdin, mountain planner for the Aspen Skiing Co.
“Not only did we have very few days of 26 degrees or less, we had practically no days of 10 degrees in November and December,” he told the Aspen Daily News. Aspen plans to plow $5.5 million into new snowmaking equipment before next winter at its four ski areas. Some of the new equipment will replace older, less energy-efficient infrastructure. But Aspen also hopes to expand terrain covered by snowmaking, especially so at its money mountain, Snowmass. Can snowmaking overcome the effect of global warming altogether? No—and some ski areas too low in elevation to sustain cold temperatures are almost certain to fall by the wayside. But for others, snowmaking can provide a crucial margin to sustain operations. The key, says Robin Smith, a snowmaking consultant, is that resorts invest in the most modern equipment, to maximize opportunities during shrinking windows of cold temperatures. Smith, who has several dozen clients among ski areas across the country, says some of his customers have lost 30 percent or more of their snowmaking windows in the last decade. “That makes snowmaking tougher,” he tells Mountain Town News. He foresees significant challenges for lower-elevation ski areas on the East Coast, the Midwest and elsewhere. Aspen, Vail and other higher elevation resorts in the Rockies will still have snow, but will face problems —similar to this year—of increased weather volatility produced by the warming atmosphere. In a 2016 study, the Environmental Protection Agency projected temperatures in decades ahead for 247 ski areas in the United States. The study concluded that warming temperatures will cut deeply into the 450 hours of sufficiently cold temperatures that ski areas commonly believe they need to make snow in time for Christmas openings. That study, however, did not address the potential savior of automated snowmaking systems, says Smith, of Snowconsult. This past winter was a challenge for many ski areas in Colorado, California and other regions. 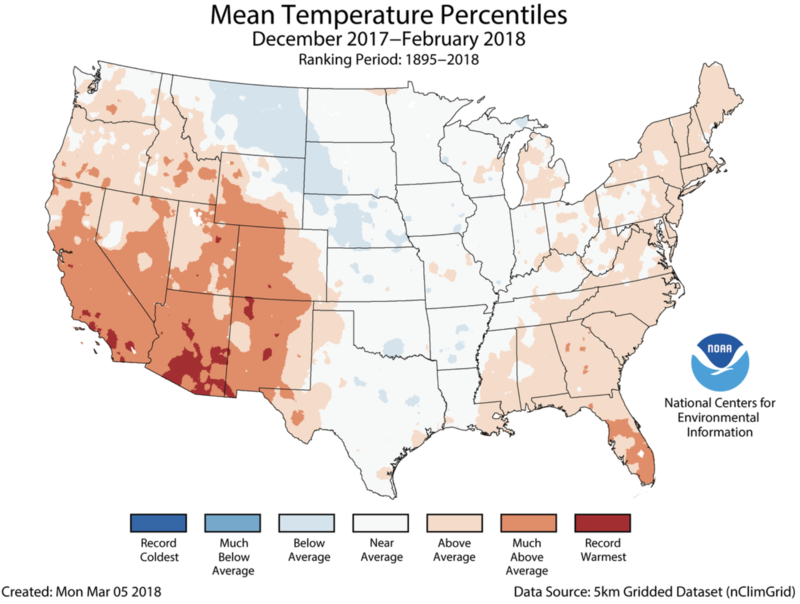 The National Oceanic and Atmospheric Administration released a map for December through February showing that much of western Colorado, including Aspen, had “much above average” temperatures. This fits with what Aaron Smith, a ski patroller at Aspen Highlands, told Auden Schendler, Aspen’s vice president for sustainability, during the early season struggles. This fits in with the conclusions of a paper published in February 2017 by Water Resources Research. 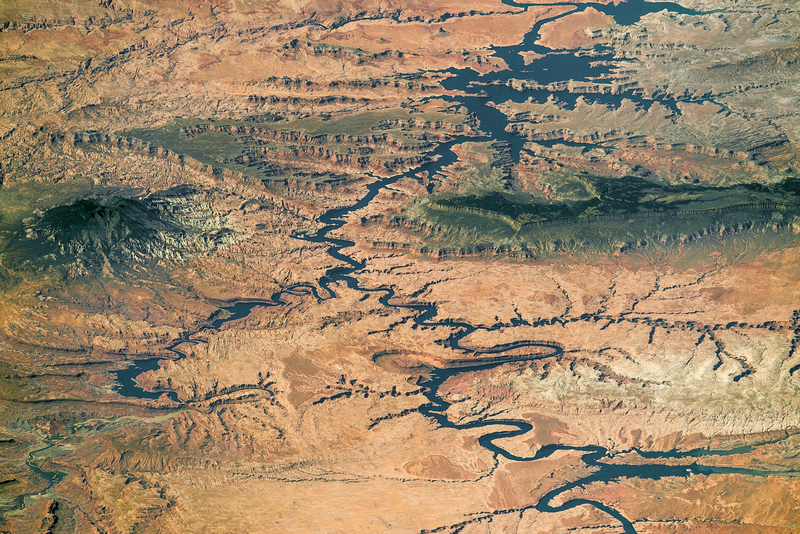 The authors of the paper declared that the drought of the 21st century in the Colorado River Basin actually had more to do with temperature increases than precipitation declines. One of the researchers, Brad Udall, of Colorado State University’s Colorado Water Institute, laid out the thesis at a conference in downtown Denver recently. He said that a 20 percent decline in overall precipitation has been recorded in the basin from 2000 through 2017. This is despite a 5 percent increase in moisture content in the warming atmosphere. “Something very odd and unusual is going on,” Udall said at the inaugural Water in the West Symposium. Udall’s partner in the research, Jonathan Overpeck, formerly of the University of Arizona and now dean of the School of Environment and Sustainability at the University of Michigan, further fleshed out the study a few days later at the 2018 Next Generation Water Summit in Santa Fe. 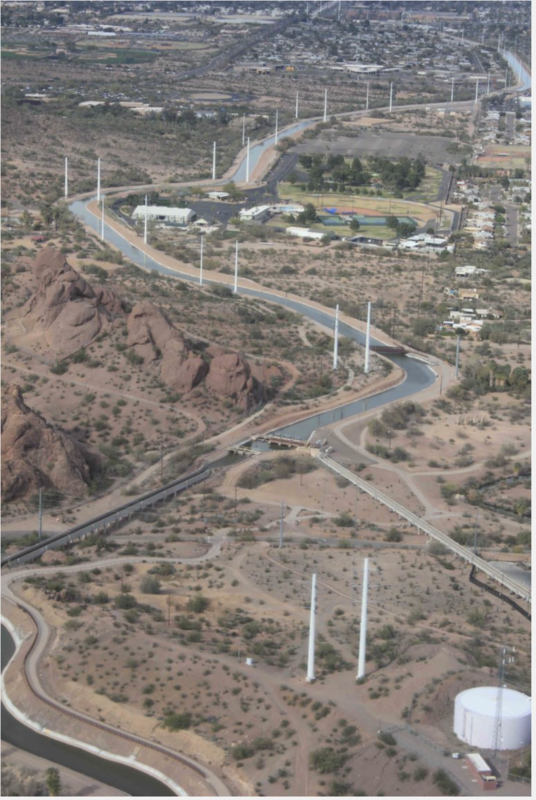 The two big reservoirs on the river, Powell and Mead, were full in 1999, he pointed out. Powell was 52 percent full and Mead 39 percent fill as of April 28. Lake Mead, with a surface level now at 1,080 feet, is likely to drop below 1,075 feet, the place where shortage criteria kick in. “That’s why we’re now starting to see fights over water again,” he said, alluding to a flurry of sharply-worded letters from upper-basin states to the Central Arizona Project. The upper-basin states accuse the Arizona agency of manipulating water demands and supplies for self-gain, at the expense of other water users. Why are the reservoirs emptying? It’s not drought, as conventionally understood. It’s what Overpeck and Udall call aridification. “Precipitation in this current drought is a contributor, a secondary contributor. The main cause of this drought is temperature,” said Overpeck. The warming atmosphere, he explained, demands more moisture. This is accomplished in various ways. Most significant is increased evapotranspiration from soil and plants Precipitation is also sublimated from snow, there is more rain and less snowpack, and the growing season is longer. Plus, of course, there is more evaporation from surface water. “Stop thinking about drought as precipitation,” he said. Modeling indicates that if we tamp down emissions that temperatures will rise only 1 to 1.5 degrees C (2.7 to 3.6 degrees F), he said. But at the top end, without changes, warming of 5 to 7 degrees C (9 to 12 degrees F) can be expected. Might the warming atmosphere produce more precipitation? Overpeck concedes that possibility. Climate models that cover Colorado have suggested a trend toward less precipitation in the Southwest and more precipitation in the northern half of the state. But water experts have warned that the models at this relatively micro-level have great ranges of uncertainty. But even more precipitation falling from the sky will not result in precipitation that lingers on the ground, said Overpeck. The Rio Grande Basin may be even harder hit. The river starts in the San Juan Mountains of Colorado, flowing past Taos and Santa Fe. U.S. Senator Tom Udall (a cousin to Brad Udall), speaking at the same conference, suggested more reservoirs are needed in the headwaters of the Rio Grande instead of at Elephant Butte, the big down-stream reservoir that loses so much water to evaporation. In Denver, Brad Udall said temperature-induced losses in the Colorado River Basin will triple by 2050 and increase almost six-fold by the end of the century. Earlier this year, Oregon’s Philip Mote and other researchers also fingered rising temperatures in a study of changing hydrology. This won’t end skiing in the high Rockies, but it does suggest that the warm temperatures that frustrated efforts by Aspen and many other ski areas from making snow last November and December will become more frequent in decades ahead. Some ski areas will have it worse than others. The EPA study concluded that given the current trajectory for greenhouse gas emissions, most skiing—even with snowmaking—will be gone in the East, Midwest and coastal Far West by 2090. Some of ski areas will be closed even sooner, within 30 years. 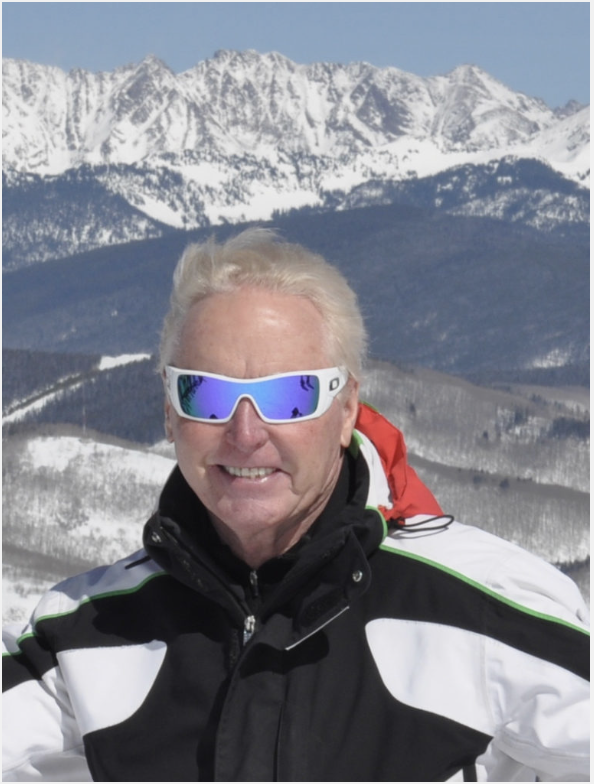 Smith, writing in the May issue of Ski Area Management, said he “absolutely believes the temperature predictions” produced for individual ski areas by the EPA study. However, the EPA study failed to account for improvements in snowmaking as well as the durability and resistance to melting of machine-made snowpack, he says. Can snowmaking compensate? If the United States and other countries contain greenhouse gas emissions in line with the targets identified in the Paris climate accords, the answer seems to be yes, at least until 2050, and for most all resorts well beyond. “But that’s only if each resort can adopt today’s cutting-edge snowmaking technology on a significant enough percentage of its terrain,” wrote Smith, who previously worked for five years as the North American representative for Italian snowmaking manufacturer TechnoAlpino. That’s if the world constrains emissions. If not? What if we continue with business as usual? Allen Best is a Colorado-based journalist. He publishes a subscription-based e-zine called Mountain Town News, portions of which are published on the website of the same name, and also writes for a variety of newspapers and magazines.